Chinese consumers are increasingly moving to high-end dairy products. Fonterra's Anchor milk will be sourced from its farm in Hebei Province. "We’ve seen positive feedback since we started to offer small batches of pasteurized fresh milk to Alibaba’s Freshippo supermarket a year ago," Chester Cao, Vice President of Consumer Brands for Fonterra China, told Shanghai Daily. Cao said the company's previous experience in Anchor-branded consumer goods helped it better understand market trends and tap into consumer demand for better nutrition and taste when choosing fresh milk. "Sales of Fonterra's products, including butter, cheese and powdered milk have seen more than 50 percent growth each year in the past five years in China," he said. 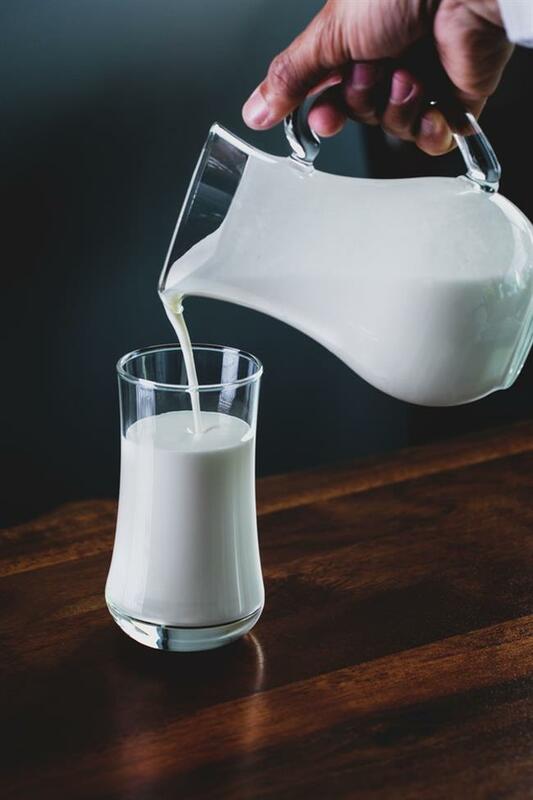 Euromonitor expects China to become the world's largest dairy market by 2022 and sales of dairy products are expected to grow 5.3 percent annually over the next three years. The New Zealand dairy company said last year it aims to triple sales of its Anchor-branded products in China in three years. Fonterra also plans to double its exhibition space at the second China International Import Expo later this year to offer a more interactive experience and innovative products for consumers. Fonterra has built three farms in China and has been supplying raw materials to other domestic dairy companies. Sales of dairy products have been rising as consumers increasingly want higher quality offerings, and yogurt, cheese and butter are especially popular.